Many people who come to DermEffects are concerned with aging skin. 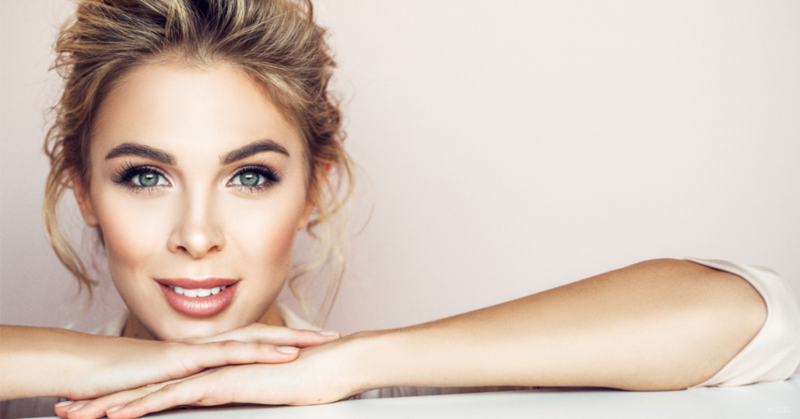 Some of the common signs of aging are environmentally related or due to sun damage, while others are caused by the gradual decrease in production of collagen and elastin. Topical treatments like peels or laser treatments can only penetrate the skin to a certain extent. As a Royal College-certified cosmetic dermatologist here in London, I often recommend PRP therapy, which rebuilds your skin from within. Our blood is made up of certain elements that keep our bodies healthy and functioning. Platelets are one of these important elements; they help slow bleeding when we are injured. They also contain growth factors that promote collagen development. PRP therapy isolates those growth factors and uses them to improve tone and texture of your skin. PRP injections can be an effective treatment for a wide range of patients. Because the therapy uses your own platelets, it’s exceptionally well-tolerated, as opposed to other anti-aging treatments and products that pose a risk of allergic reaction. Good candidates include men and women who want to improve the appearance of their skin, but also want to avoid plastic surgery. Additionally, patients should be in good overall health and have realistic expectations about their results. You may not be a good candidate if you have a bleeding disorder or low platelet count. The appointment begins with one of our experienced medical staff drawing your blood. We then place the blood in a centrifuge to separate and purify the platelets. Next, we apply a topical anesthetic to ensure that you are comfortable during treatment. Finally, the platelet-rich-plasma is injected into the face or scalp, followed by a cool compress to minimize swelling. The whole procedure takes about 45 minutes to 1 hour. In the weeks and months following your treatment, you will gradually notice results. Lines will become smoother and a radiant glow will emerge. The results can last for a year or more, depending on the treatment area. Your recovery will depend on which area is being treated. Patients who get treatment under the eye may experience swelling or minor bruising for 2 to 3 days, while patients who undergo treatment on their scalps need no downtime. They can return to their normal daily activities after the appointment. Depending on the area you would like to treat, we may recommend a series of sessions, spaced several weeks apart, to give you the best results.